10 year anniversary celebration for Echospace with a new release from Deepchord presents Echospace. "The set was recorded live at “Ghost In The Sound” on 05/26/2013 a few miles away from Hart Plaza. An official Movement after party curated by The Detroit Paranormal Society in association with Echospace, and now re-mastered by Rod Modell. From the second the bass dropped, it stole the breath from the room! This duo started off as barely more than a rumor supported mostly by the continous scarcity of their records. The duo comprised of Detroit's Rod Modell and Steven Hitchell have spent nearly two decades producing low-key electronic music both bordering on the verge of myth. They're considered by many the most noted producers operating in the dub-infused aftermath of the Basic Channel axis and all its myriad offshoots. 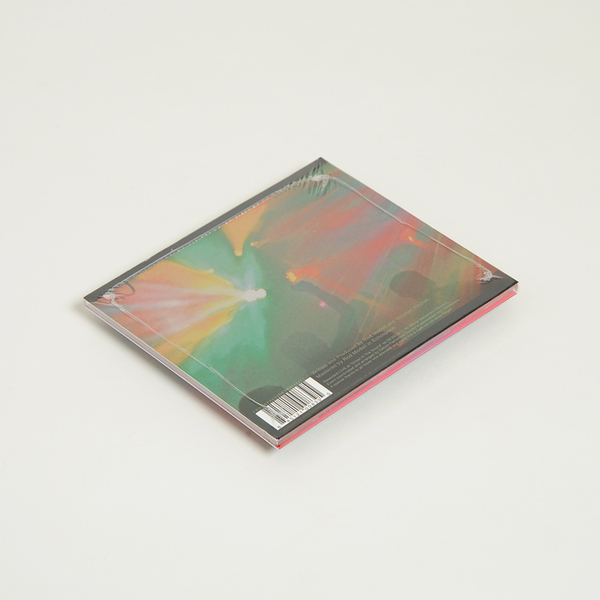 Once their critically-acclaimed The Coldest Season emerged on one the UK based Modern Love imprint, the curtain was unveiled and the sound of Echospace was born. They've often been coined the true heirs to the Basic Channel legacy but their work finds a home somewhere on the outskirts of the galaxy, where Detroit soul ties to Jamaican roots played through a tunnel in deep space. This evocative, immersive sound that is Echospace was born out of a love and passion for analog circuitry, sound design, field recordings and non-conventional methods of recording. But it's also work that's quintessentially building upon the Detroit electronic scene where it was born, and that divine marriage of roots and vision make the work at once so highly considered, so pertinent and so timeless. 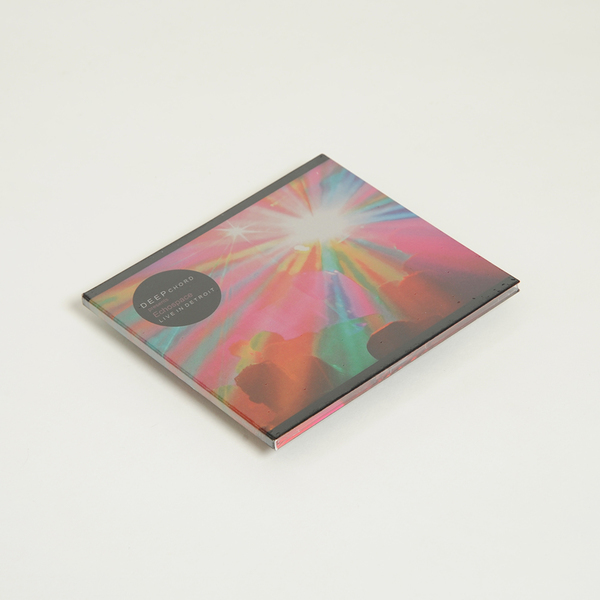 This is the first new album from the Echospace duo since the critically-acclaimed Silent World (OST) 3LP/CD set dropped 5 years ago, it features live renditions of some of their classics as well as unreleased material. 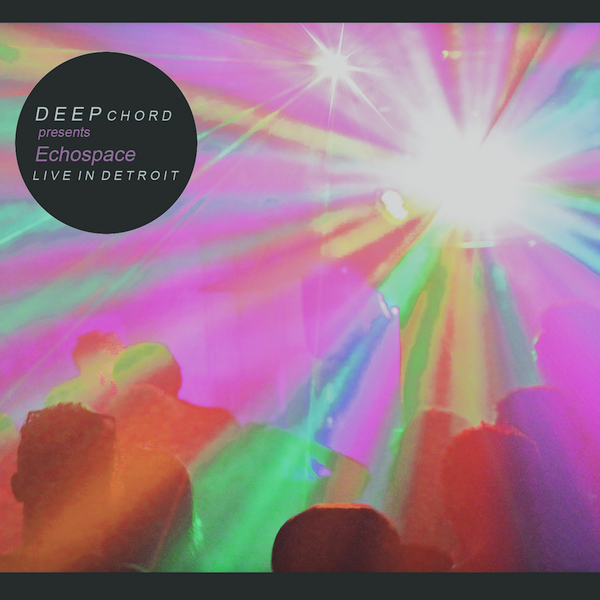 Expect gorgeous plumes of sound deeper than the ocean floor, a rich analog tapestry made and performed in the heart of Detroit, Techno City!"